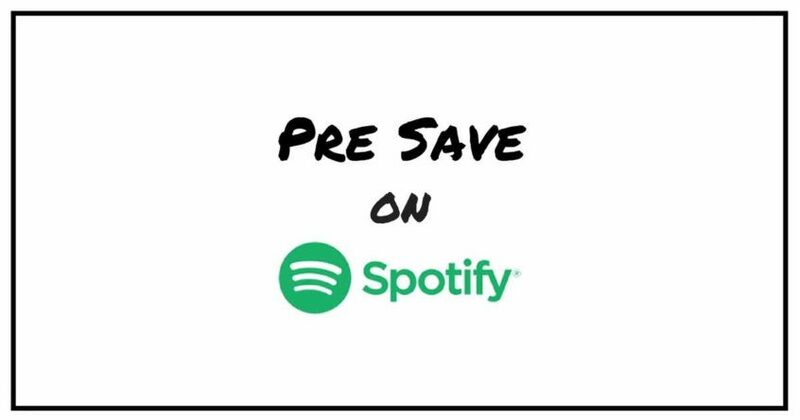 Pre Save Spotify campaigns are a strategy used by artists and record labels to notify fans of an artist’s new music as it is released on Spotify. At first, you might think “pre save” is something that Spotify is directly offering. 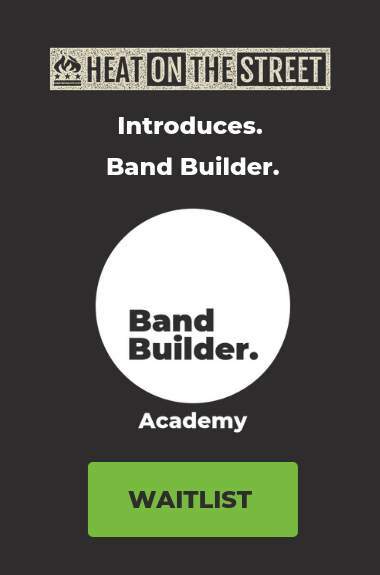 This is not an official Spotify feature – It’s a creative use of Spotify’s algorithm by record labels and digital marketers. Before releasing new music, direct your fans to hit the “Follow” or “Heart” button on your Spotify artist profile. Or use a Pre-save widget (more below). When your new music becomes available, Spotify will automatically put the new release into “Your Library”. Options for creating these campaigns rage from a manual call to action to a sophisticated campaign on a website. Pre save Spotify campaigns work best when implemented many weeks before a new release. The term “pre save” on Spotify gained popularity in 2017. 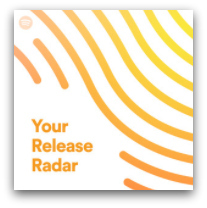 Release Radar is a feature that serves users new music from artists a user follows. And this feature was there long before “pre save”. Release Radar is an algorithm generated playlist. Every user on Spotify has their own unique Release Radar, Discover Weekly, and Your Daily Mix playlists. Based on what users listen to, save, add, share, heart or follow, Spotify automatically delivers these automated playlists. Savvy third party companies and record labels have put pre save campaigns into heavy use. It’s a proven way to ensure an artist’s Spotify followers show up on release week. Pre saving is the new pre-order. Here’s an example of how a slick 3rd party promotion works. Automated campaigns are mostly being used by major labels and indies that have kept up with best practices. Universal, Sony, and Warner all have their own native platforms for “pre save”. MetaBlocks offers pre save campaigns, widgets, and also powers some of the major label campaigns. Metablocks have options for all budgets and tailor campaigns to meet the artist’s needs. ToneDen, FeatureFM, and Spektrol.io are other nice options. Fancier campaigns mine email addresses from fans using gate forms. “Gates” are landing pages, like the one above, that quickly and efficiently collect your data. Gates and widgets tap into Spotify’s API and deliver content into a user’s library as long as the user gives consent. 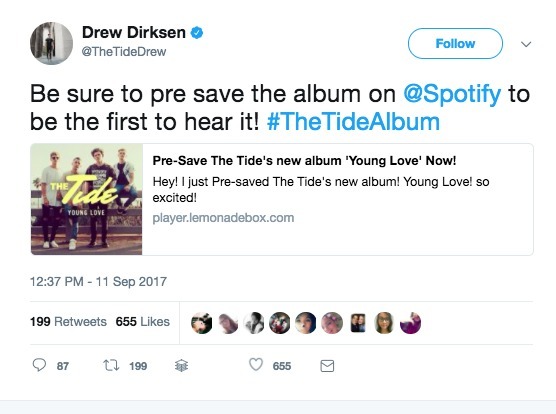 Getting permission is the key to a “pre save” campaign. Some gates have the ability to deliver incentive downloads to fans. Finally, these custom campaigns also provide artists and labels with analytics and a way to keep in touch with email collection. A simple widget option is a great choice for those just getting started with Spotify “pre save” campaigns. Place pre save widgets in various high traffic areas on your social media profiles, website, or link from just about anywhere on the web. This example is from a campaign Alt-J did using MetaBlocks‘ widget builder. Customize your widget with easy-to-use options and background effects. Furthermore, a widget is cheaper than a customized campaign because it doesn’t require graphic design and building a custom website. Some independent artists have taken the idea of pre save campaigns and launched manual campaigns. Technically these are not pre save campaigns because they are not getting permission to access the users’ account. This method utilizes the “Follow” feature to initiate the algorithm in your favor. 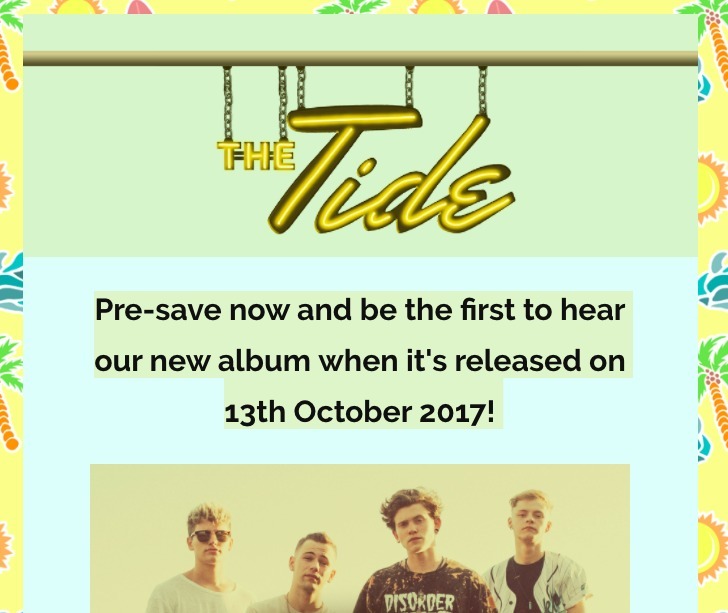 In the lead up to an album release, usually your first single will come out 2 or 3 months before the album. The best time to start your campaign is in the weeks before you release your first single. It’s as simple as finding creative ways to get your fans to click the “Follow” or “Heart” button on your artist profile. Contests are the best way. And advertising, boosted posts on Facebook, and email blasts are other proven tactics. Also, at your live show you could ask anybody in the audience who has the Spotify app to quickly go to your profile and hit the “Follow” or “Heart” button. Furthermore, use a countdown strategy in the week leading up to the single or album release. A post with the call to action “3 days until the release of (Song Title). Follow on Spotify to pre save our upcoming album”. Send a clear message to your fans by repeating this call to action daily in the 3 days leading up to release. 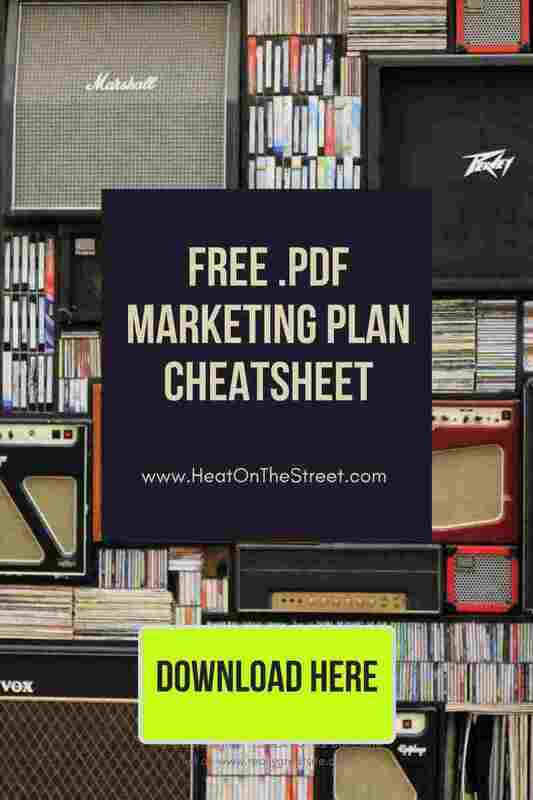 View my 20 Tips For Spotify Playlist Promotion – here. Spotify pre save campaigns are starting to become the new “pre-order”. Every artist who has an album or a single coming out soon needs to put this into practice. Looking forward to your comments and creative uses of pre saving.